Boss Jack Lester believes Saturday’s crunch relegation clash at Grimsby will bring out the best in his players. Spireites currently trail the Mariners by four points but have three games in hand and and know a win will put them in the box seat to beat the drop. “We are well prepared for this game,” he said. “We have played in big games this season against the league leaders and television games and they tend to bring out the best in the players, With that in mind we are looking forward to a top performance. “I like the pressure of games like this and we’re certainly focused on what we need to do. “It’s about this squad producing consistency. Inconsistency has been an issue and it is about replicating the good performances. “We are aware that the performance against Port Vale was not the same as the one against Notts County and it is frustrating. “We have to find a way of getting the performances on a level. “They’re well prepared and I expect us to put in a good performance tomorrow. But Lester knows that if his side are to do the business on Humberside they will need to improve their control of possession. “We did not look after the ball against Port Vale, the desire and the energy was there but there was too many stray passes,” he said. “We lost momentum in a game we were in control of. We have talked about that and moved on quite quickly. 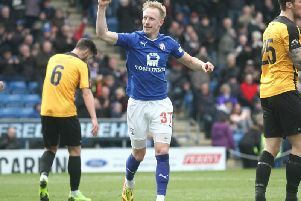 Lester is also urging the sell-out Spireites faithful to play their part in bringing the three points back to Derbyshire. “The fans hae a part to play and the fact we are taking so many will help,” he added. “It will give us a boost, but we need to go out and perform. “Grimsby have got good fans ,same as ours. 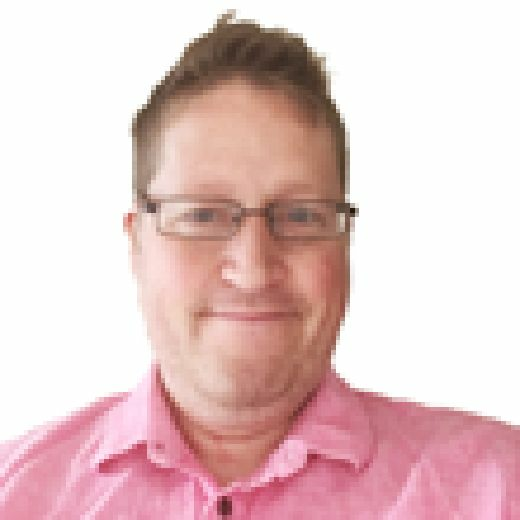 The way you get people to back you is play well and that is the same for both teams. Spireites go into the game without talisman Ian Evatt, who has trained all week but is not quite ready to play yet.